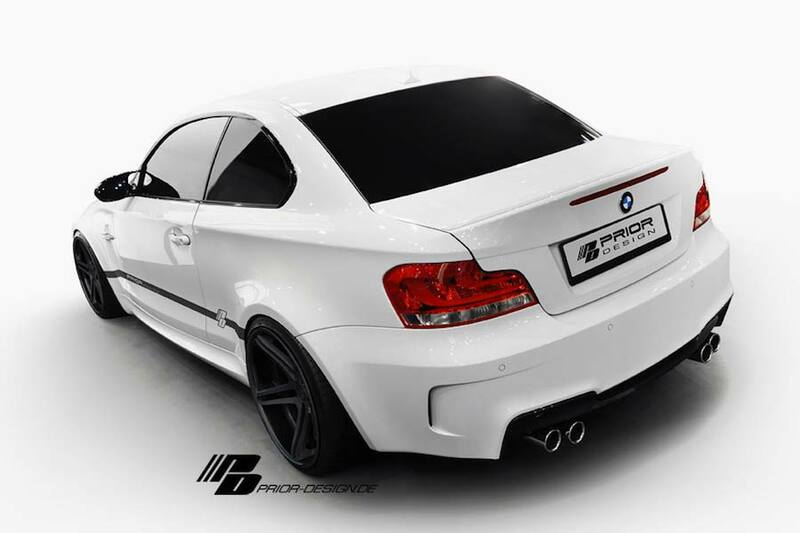 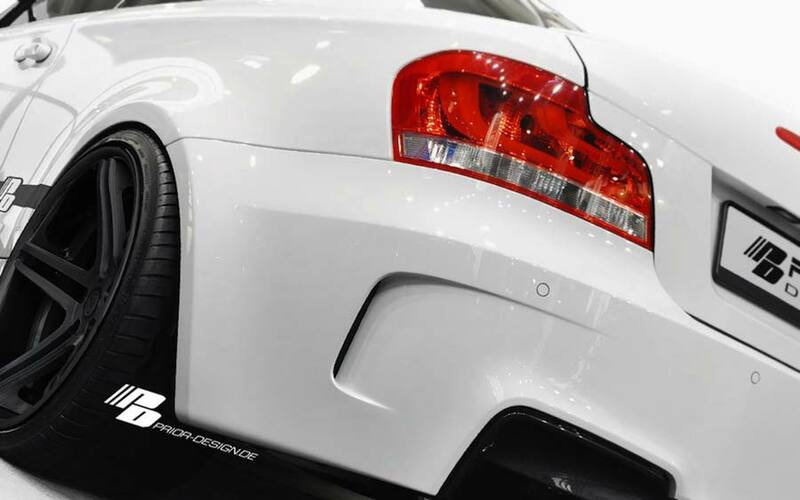 Kamp-Lintfort styling specialists Prior Design has come up with the perfect solution for those E82 BMW 1 Series Coupé owners wanting to give their car the appearance of an M Coupé. 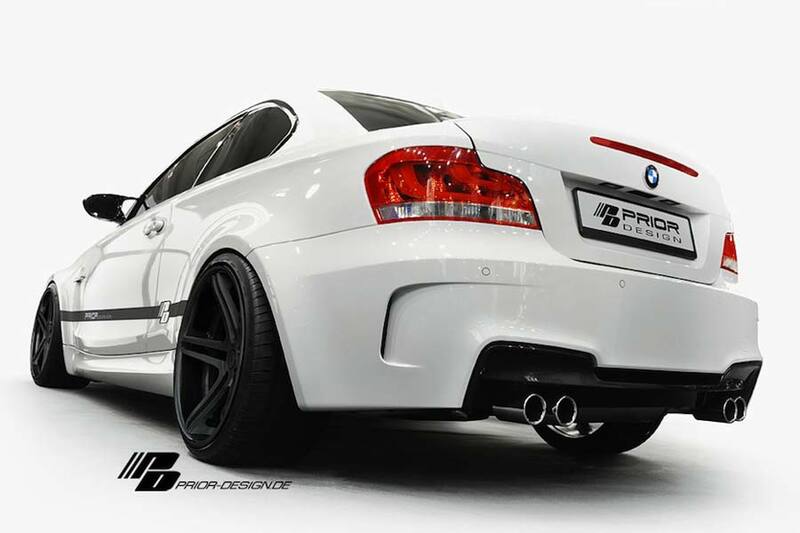 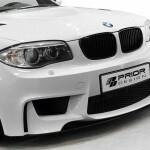 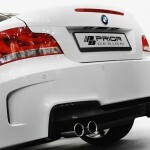 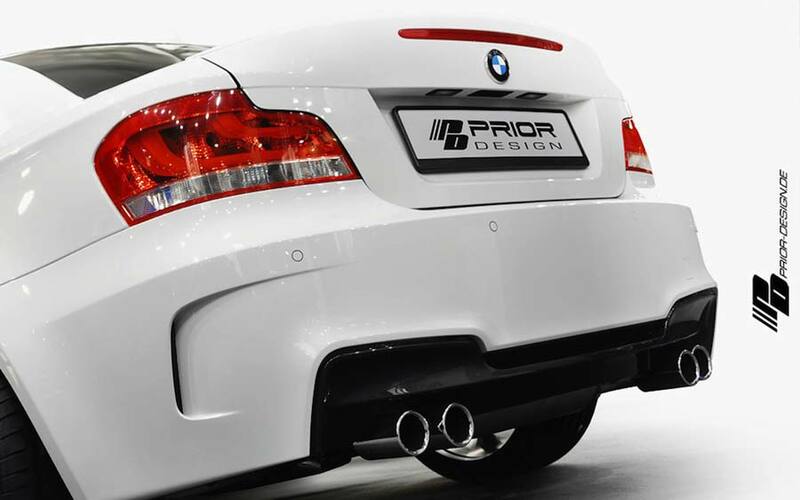 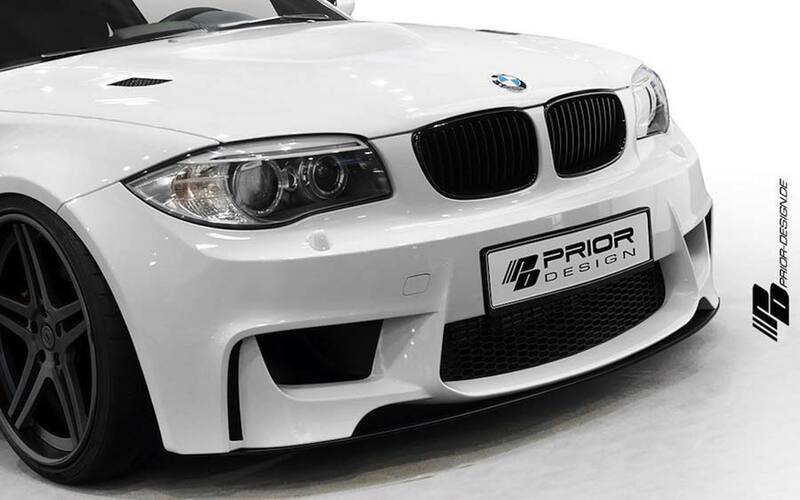 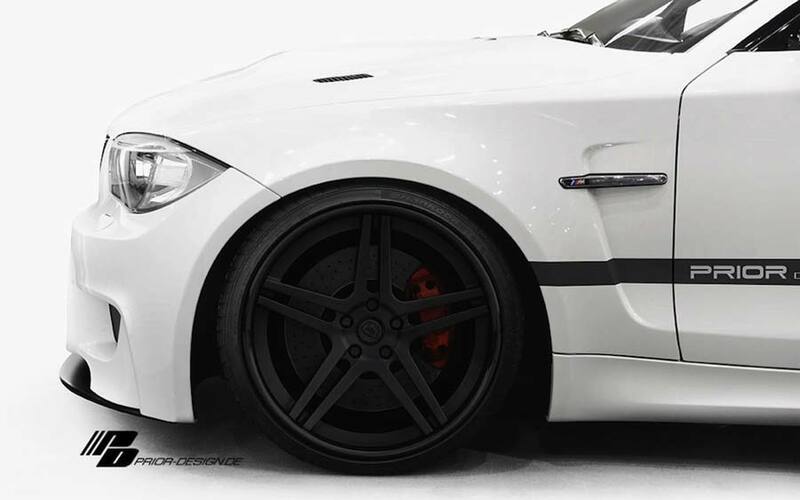 According to Prior Design, the PDM1 kit includes a replacement front bumper with carbon splitter, front fenders, side skirts, rear bumper with integrated diffuser, wider rear arches and a vented M3 style hood. 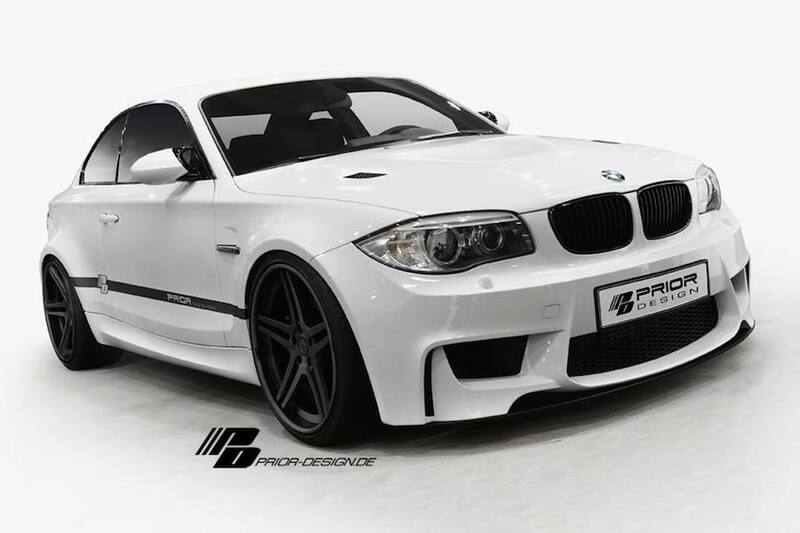 If those aren’t photos of a genuine M Coupé, then this is probably the best replica ever made.